The team at Joe Horrox Law has been helping countless people in and around the Bethune Beach area receive damages following serious injuries and accidents. This legal help is crucial in premises liability accidents that result in major injuries, allowing victims of negligence to hold property owners accountable. Sometimes the issue that causes an accident isn't about the property per se, but the people who are tasked with keeping the property safe for everyone. With that in mind, let's consider the importance of proper security in premises liability matters. When it comes to public places or crowded spaces, having proper security in place is the best way to ensure the well-being of patrons and visitors. By this we mean a whole host of different places of business, from bars and music venues to sporting events and hotels. Not only will proper security ensure the site is safe from hazards, it will also allow property owners to identify criminal acts on their premises and aid law enforcement. At bars, night clubs, and music venues, having proper bouncers and security personnel at the door and inside the premises can make a major difference. This helps ensure everyone entering the venue is of legal age and that no laws are broken. When not dealing with nightlife locations, simply having a security guard present at a shopping center or major hotel can actually make a big difference, keeping visitors safe and assisting them in their time of need. Doormen at private residences should similarly be considered depending on the location and the clientele of the building. Lightning should never be taken for granted. The areas inside, outside, and around a given venue should be well lit to ensure the safety of everyone. Poor lightning increases the chances of injury as well as illicit activities being performed at a place of business. Sometimes it's important for there to be proper fences and barricades in place. This keeps certain people out of a premises and keeps paying patrons inside and safe. This is particularly noteworthy for private parking lots and locations, and for the entrances to concert venues of various kinds. Before people enter certain venues and places of business, it may be a good idea to check their bags. This helps identify outside food, beverages, and other substances that may not be prohibited inside of a venue. This also helps check for weapons or harmful material that may be on someone's person that pose a danger to other patrons of an establishment. Having security in place is key, but having the right security personnel is as well. It's important that the security that is hired has undergone proper background checks, vetting, and training. This is a sure way to keep people safe and to have the right people for the job in place. The personnel may be there, as are other appearances of safety, but without a proper plan in place in case of an emergency, the appearance is meaningless. It's imperative that there be proper procedures in place when emergencies arise so decisive and helpful actions can be taken as soon as possible. If the owners of a property fail to have sufficient security or security measures in place, it's of the utmost importance that you speak with a skilled attorney. They will help with filing a premises liability case and help ensure that you receive just compensation for injuries, lost wages, and other hardships sustained as a result of an avoidable accident or incident. For more information about your legal rights following a serious injury accident or harmful incident, it's important that you contact our personal injury law firm today. 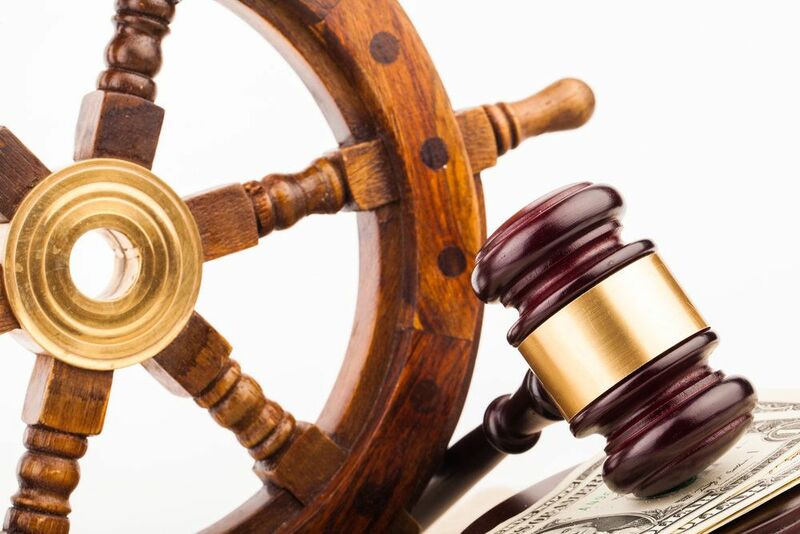 The team at Joe Horrox Law will work with you to ensure that you receive just compensation and strong legal counsel.